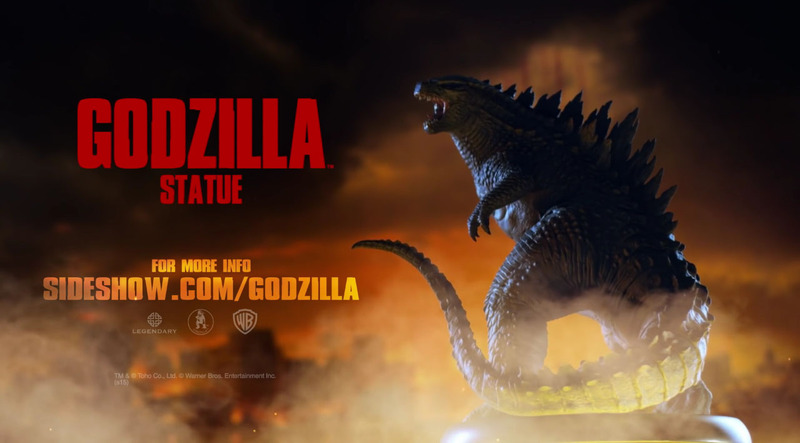 Sideshow has posted up a video preview for their new Godzilla 2014 Statue. This version stand 14″ tall. The video preview shows off the amazing details. Pre-orders go live on September 3rd. Check out the video below.